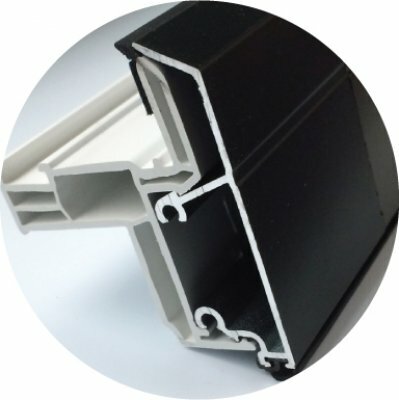 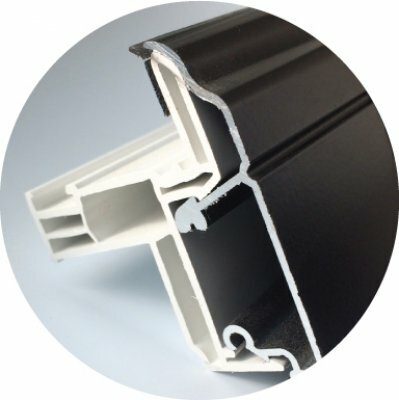 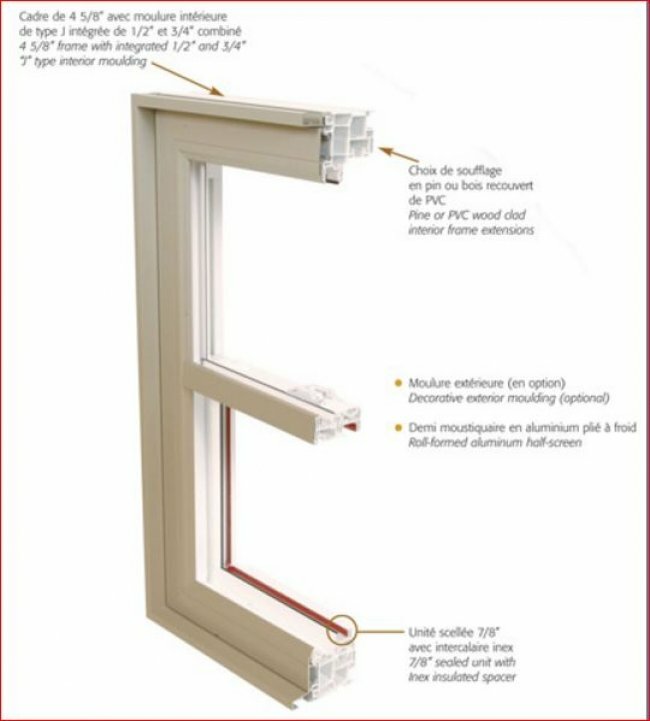 A hybrid window that matches esthetics and strength, the GENEVE is made from PVC (a material known for its thermal features) and aluminum, which is very resistant to the elements. 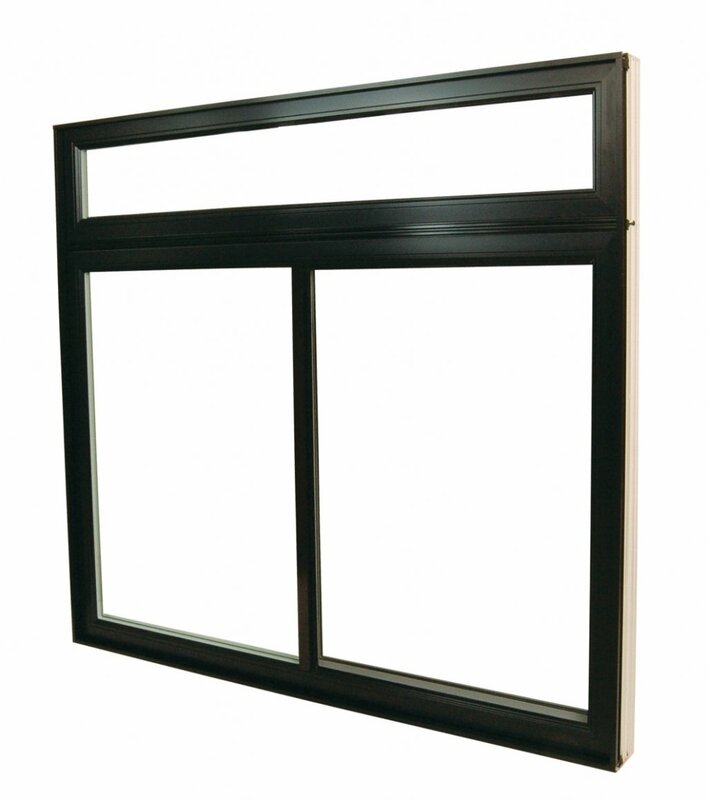 A perfect combination that offers a wide range of exterior colours. 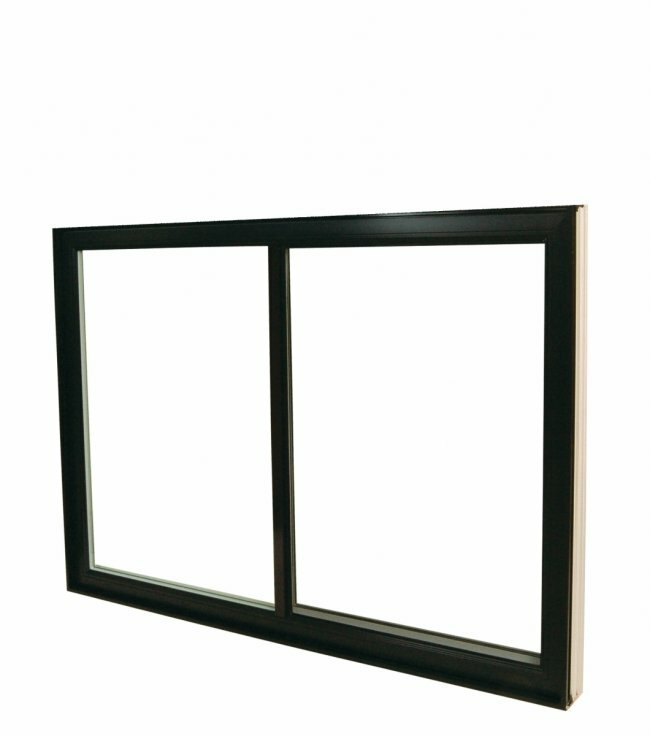 This sash window is equipped with a SPRING DEVICE which makes it easy to handle. This device allows the sash to stay where you want to be.